Need a table runner? Do you need it right now? Well this is the tutorial for you. 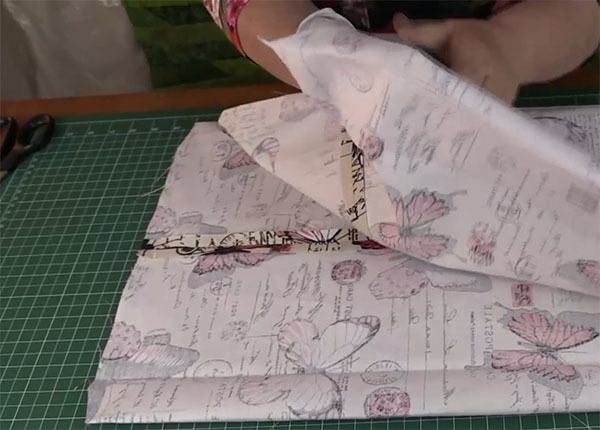 This is super quick and easy to make and involves just one piece of fabric. Perfect for that special occasion like Christmas, Halloween or Thanksgiving. 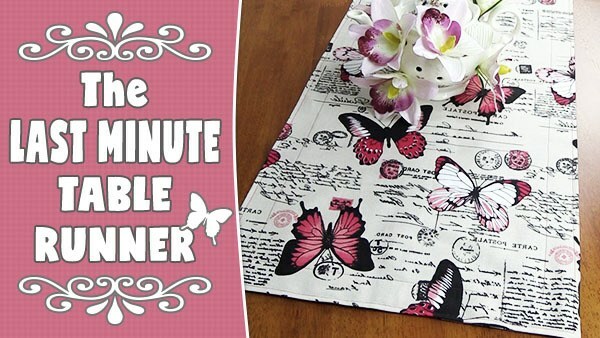 To make this table runner you’ll need just one piece of fabric. We recommend a sturdier type of fabric, something like you would find in the furnishing section of your fabric store. 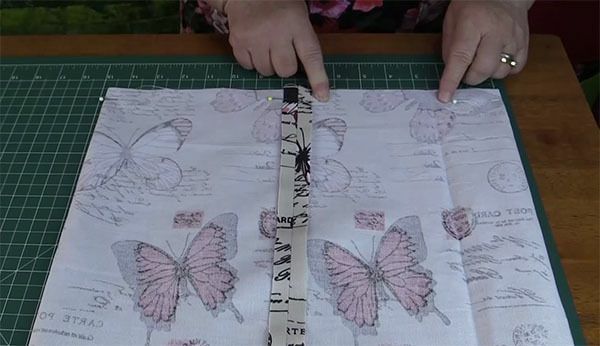 Having said that however, we did successfully make one of these using quilting fabric, it’s just not going to be as sturdy, but hey, this is a last minute table runner and it will still look great on your table top. To work out what size that piece of fabric needs to be cut at, work out how wide and long you want the table runner to be. 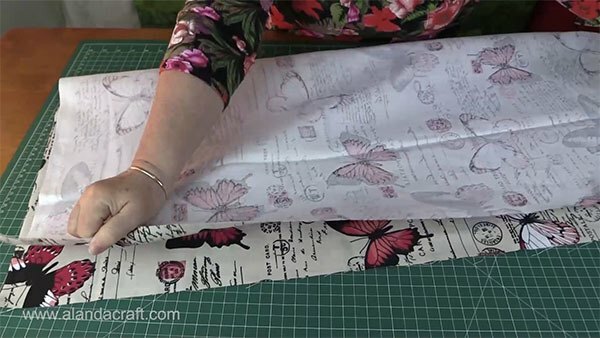 For example, in the video tutorial, we chose 15″ as the width and we decided to go with a length that pretty much measured the width of the fabric which was around 63″. So we settled on a finished size of 15″ x 60″. 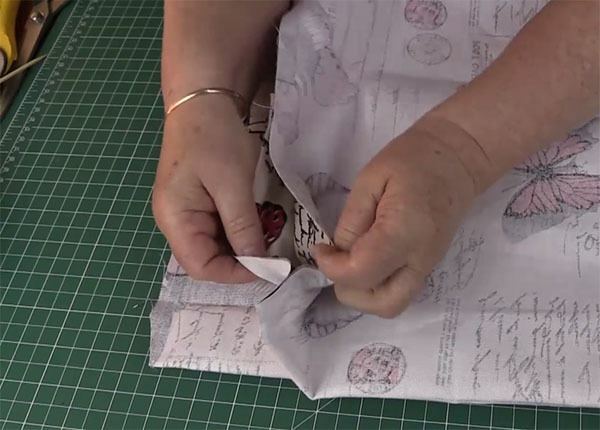 Once we have the measurements, we need to multiply the width by 2″ and add 1″ for the seam allowance. For the length we just need to add a 1″. Here are our calculations for a finished 15″ x 60″ table runner. So now we need to cut our piece of fabric at 31″ x 61″. 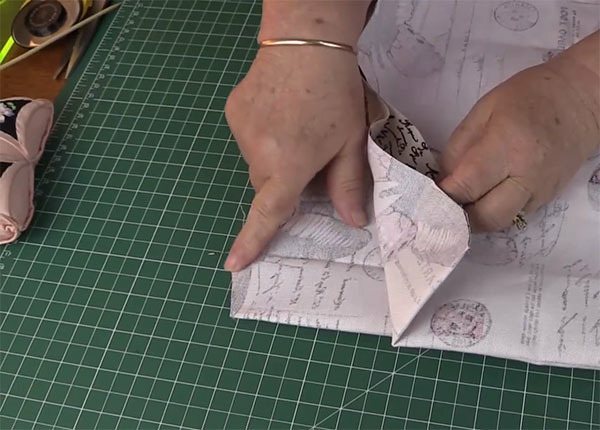 Once your piece of fabric is cut, fold it in half with right sides together and sew along the long edge with a half inch seam. 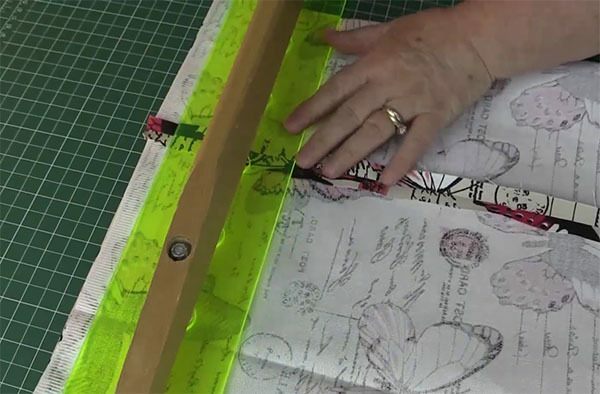 Move the seam to the middle of the fabric tube and iron it open. If like us, your selvedges are still attached, now is the time to trim them off. Centre the open seam in the middle of the fabric. Just line it up your mat to find the half way mark or you can eyeball if you wish. It doesn’t have to be perfect. Pin and sew the edge with a half inch seam. 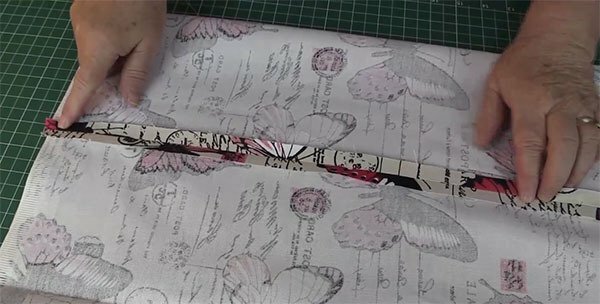 Repeat the process for the opposite end but leave an opening of about 4″ to enable you to turn the table runner through. You can see how the opening will look in the image below. Clip each of the 4 corners taking care not to cut through the stitches. This will provide for sharper corners when you turn the table runner through. 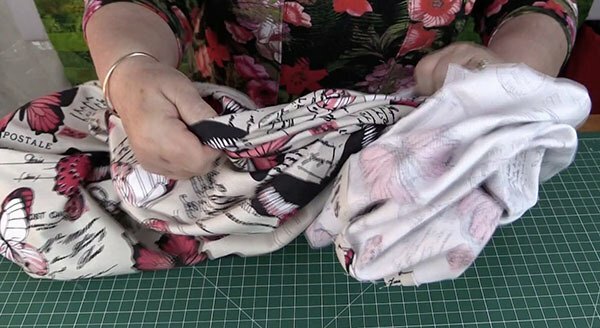 Reach into the opening and pull the fabric through. 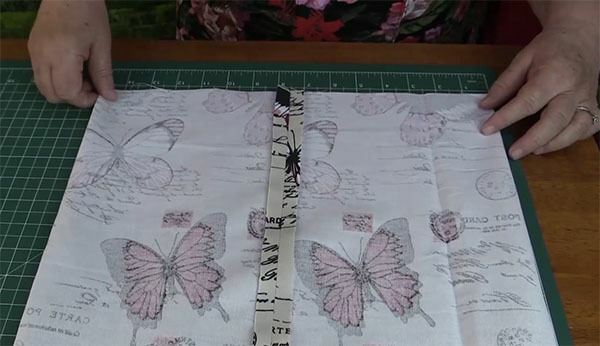 Top stitch around the entire edge of the table runner with a quarter inch seam. This will seal the opening. Top stitch a second stitch approx 1 ½” inches from the edge. 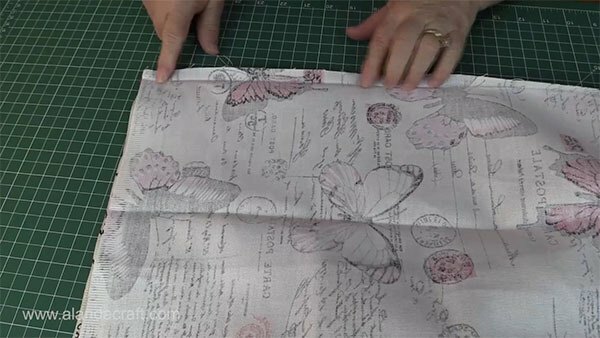 You can use decorative stitches if you prefer. Thank you so very much for this tutorial It was so very nice of you too do this for Me. I am allready subscribed too Alanda Craft On You Tube just cant seem too get log on too your Website just seems daft I must be doing somthing wrong lol lol. Just sent you the logon details to your email address Janet. The password we have sent will let you logon the crafty downloads page. Let me know how you go. I am so happy I found this video tutorial! Easy, concise information and very easy to follow. Thank you.